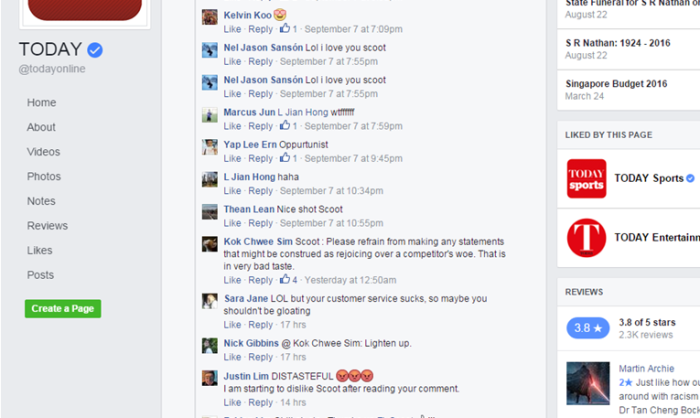 Singaporean budget carrier Scoot strikes again. 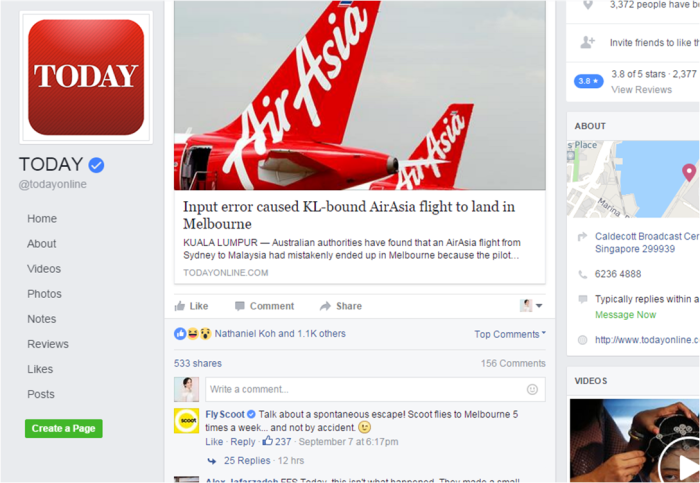 The brand is cheekily taking a jab at Malaysian competitors Airasia X after an Airasia plane bound for Kuala Lumpur ended up Melbourne. This garnered a mix response from the public with many showing their love and support for the cheeky SIA-owned brand, while others called the brand “opportunistic”. Marketing has reached out to Scoot and Airasia for a statement. According to reports, the Airbus A330-300 left Sydney en route to Kuala Lumpur but air traffic controllers went on alert after it began flying in the wrong direction, said the Australian Transport Safety Bureau (ASTB) said on 7 September 2016. Apparently, the pilot who had been flying A330s for 18 months, had entered the wrong longitudinal position for the aircraft and this adversely affected the onboard navigation systems. The bad weather didn’t help either as it forced the pilot to manually fly to Melbourne instead of returning to its original base in Sydney. In the past, Scoot has also taken other shots at airline carriers. 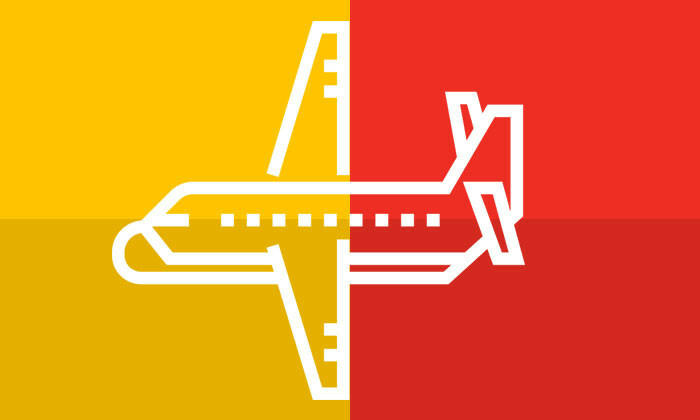 Last year it put up a video pointing out the similarities of American airline Spirit’s logo and marketing collaterals, and how the latter has been copying its branding. Meanwhile, the Malaysian low-cost carrier has been making headlines recently giving away free flights to all ASEAN Olympic medallists . The parents of Singapore’s first gold medallist Joseph Schooling, Colin and May Schooling were also offered free flights by Airasia. To this we say, your move Airasia.